So far, 35 billion people live in cities. City is not just a landscape but also a symbol of cultural. 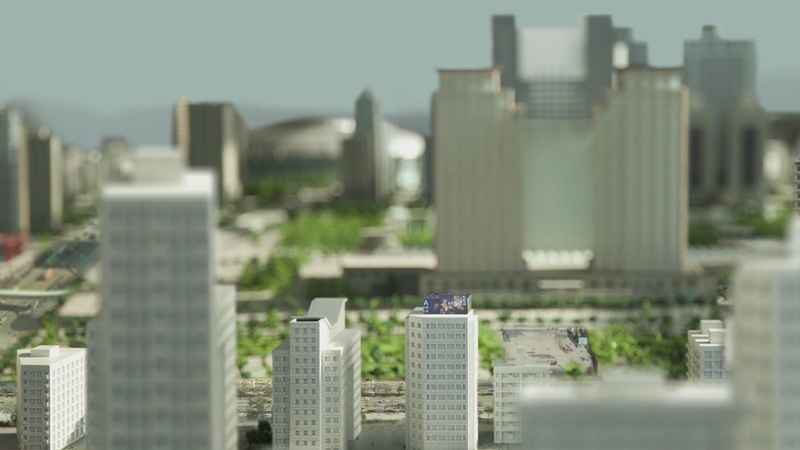 The city’s building has its model template as an imaginary blueprint for development, and the model shows an imaginary life. This work simulates a fantasized city activity, combining the structure model with realistic landscape to create a surreal image what I seeks to break the border between real and virtual.